Mobile Apps serve as a far-reaching medium to generate business and support operations. And, the app development market is changing should students wear school uniforms	writemyessayrapid.com rapidly as new devices and operating systems are being introduced. So, to bring novice app concept to life companies rely on expert guidance. 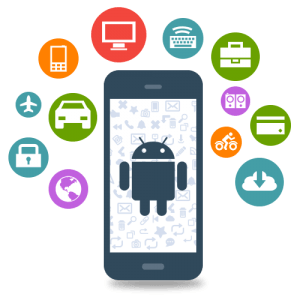 Guru Infomedia has a track record of developing android applications for the future. We provide development services to clients based in the UK, USA, India, and Middle Eastern countries. Each application is created with a team of professionals using advanced technologies to offers a seamless user experience. We work with our clients should students wear school uniforms	writemyessayrapid.com at every stage, and we make sure that their innovative and revolutionary ideas get transformed into a working application at an affordable cost. Our team of developers, skilled in Native and cross-platform technologies like Java and React Native work round the clock to review codes and perform upgrades to boost the overall performance of the application. After all, a powerful application will help to create a potent market presence capable of overtaking competitors. So, why wait? Grab the opportunity to learn how we can transform your business with our solutions.